Natural alternatives to sweeteners are increasingly popular among followers of the ketogenic diet and people seeking to heal their bodies naturally from a range of conditions and diseases. What are All Natural Sweeteners? Natural sweeteners are plant alternatives to sugar that are non-caloric yet naturally derived. These include plant-based products such as stevia, monk fruit extract, and chicory root extract. Keto diet followers of a low carb plan are often advised to take sweeteners only if they have a low glycemic index (GI). The GI index indicates how much the substance increases blood sugar and insulin. Low-calorie sweeteners such as Erythritol have zero percent G.I. but are considered sugar alcohols, so are not discussed in this article. Artificial sweeteners like aspartame and saccharin absolutely do not fall into the natural sweetener category. In addition, artificial sweetener products are also not recommended for those wishing to follow healthy diets, because of the extensive research linking artificial sweeteners to unhealthy side effects. Although honey is a natural sweetener, it is high in calories and has a high glycemic index which causes blood sugar to spike. As a result is also not recommended for low carb keto dietary plans. So let’s get to discovering the best all natural, non-caloric sweetener! Stevia is a natural sweetener which is an herb from South America and has been used for centuries. The leaves of the plant are fifteen times sweeter than sugar. Widely available in powder or liquid form, stevia is made by using a process of water extraction of the dried, imported stevia leaves followed by a recrystallization process. Stevia in its extracted form is two-three hundred times sweeter than sugar. It used to taste a little like licorice, but newer forms do not have this aftertaste. It is ideal for low carb diets as it has a zero percent G.I. and so, does not affect blood glucose levels or insulin levels. It is available in liquid, powder or granules. 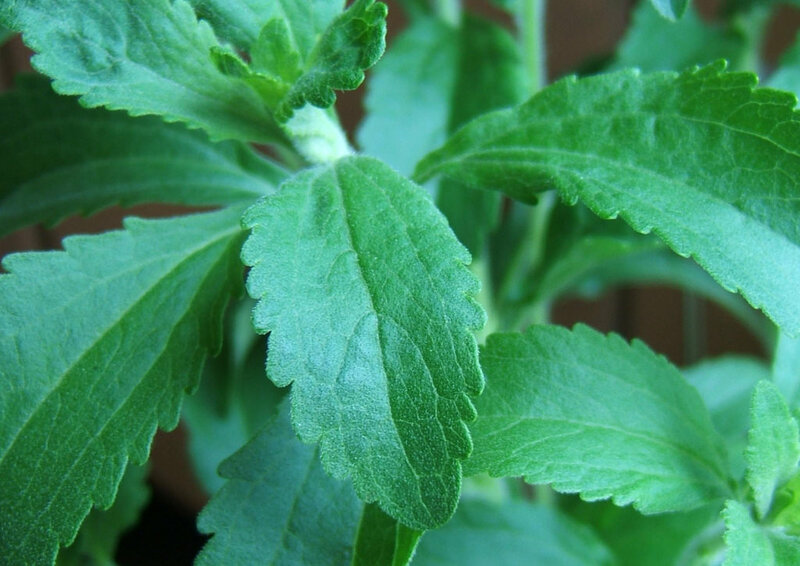 Green leaf stevia is not chemically processed in the same way as white Stevia, but it is not as sweet. If purchased fresh it can be steeped in water, then filtered and used as a liquid sweetener. A less sweet product than its commercially manufactured counterpart, the green leaves can also be chopped and integrated into cooking. No negative influence on blood sugar and insulin due to zero percent G.I. May cause an allergic reaction in those who are allergic to the Asteraceae family of plants (daisies, chrysanthemum, sunflowers). 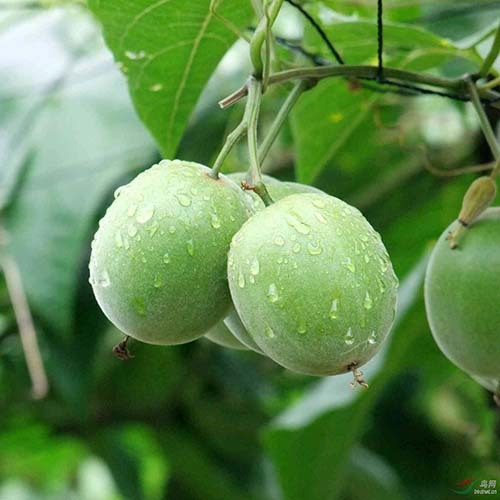 Monk fruit is a green melon which grows in China and Northern Thailand. The extract is made by removing the skin and seeds of the fruit and collecting the juice. The juice is mixed with hot water and filtered and dried. This natural sweetener has a slightly bitter taste, different to stevia and is therefore sometimes sold combined with fruit sugars. It is available in liquid or powder form. Monk fruit extract is also readily available in the USA as a juice concentrate, and in Japan, it is available under the brand name Suraya, in granular form with no aftertaste. It is 150-200 times sweeter than sugar and has zero G.I., and this makes it perfect for low carb and keto diet followers. 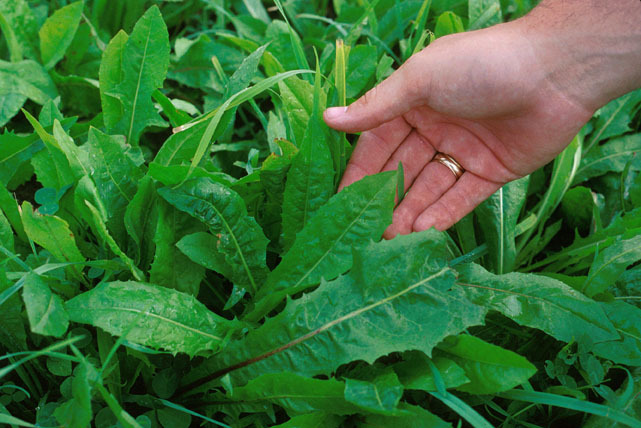 Chicory root is widely grown in Europe and the USA. The extract is made by grinding chicory root and mixing it with water, which is then filtered and put through a centrifugation process. Additional processes remove its color, and the result is chicory root extract fiber which is a fluffy white powder similar to granulated sugar, but only thirty-five percent as sweet. This natural sweetener is a favorite of diabetics as it has a rating of zero percent glycemic index and contains inulin. Inulin is a prebiotic fiber that naturally helps the gut. The only drawback is that too much can cause digestive discomfort. It also has positive effects of blood sugar, as well as other health benefits. Chicory root extract goes best as a substitute for powdered sugar, but because of its weak sweetness, should be combined with other stronger all natural sweeteners. Chicory root extract fiber is a natural sweetener which should not be confused with the roasted ground, dried chicory root which is often used as a caffeine-free substitute for coffee, due to its slightly bitter taste. So What Is The Best All Natural Sweetener? Each natural sweetener alternative to sugar has different advantages and risks. The choice of one depends on your health condition or reason for investigating alternative sweeteners. Stevia is one of the easiest to find, available in larger supermarket stores, has been used the longest, and appears to be the safest with no damaging side effects. Monk fruit extract is the sweetest sugar replacement but harder to source and the most expensive. Chicory root extract is the first choice for diabetics, and people wishing to combat digestive problems, but it requires mixing with other sweeteners to get the same sweetness as sugar. Overall stevia would be recommended for followers of low carb diets, because of its zero G.I., cost, convenient availability and flexibility of use. 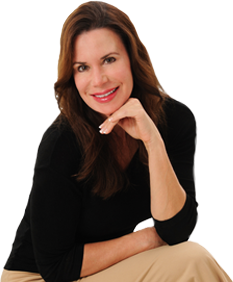 Guest Author Bio: Janine Einhellig is owner and author at KetoDomain.com, a website focused on helping people achieve success on the ketogenic diet through information, meal plans and coaching. Janine enjoys writing and operating Keto Domain because of the great impacts the ketogenic diet can have on quality of life.